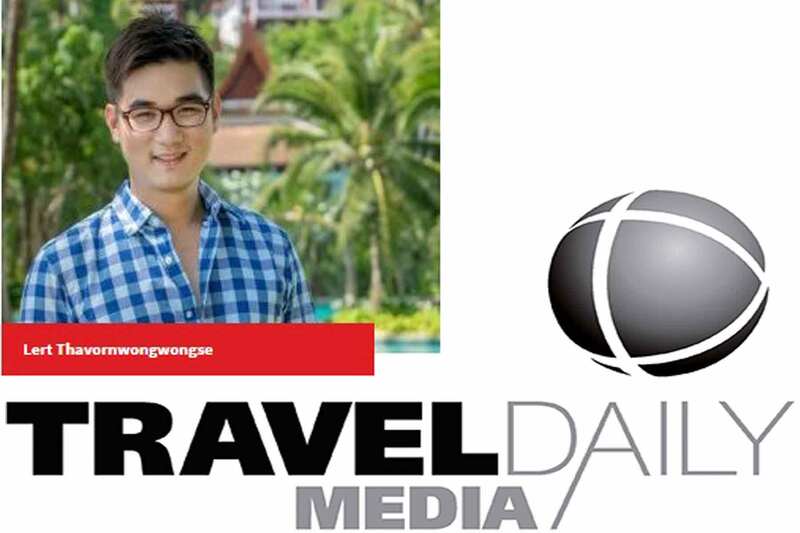 Q) Can you give our readers a brief overview of your resort’s key selling points? Our three biggest selling points are our location, private beach and nature. 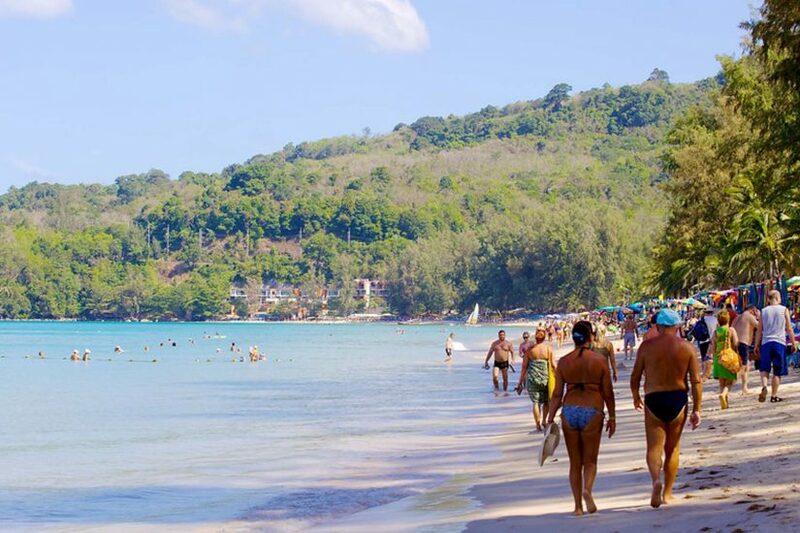 Our resort is located only 10 minutes by car from Patong, Phuket’s liveliest area, yet we still enjoy the benefit of being in a private location. 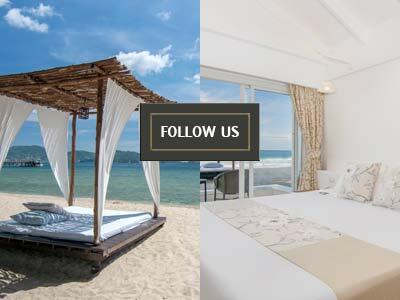 Therefore, we are suitable for both travellers looking for a quiet private experience and travellers looking for the iconic Thai nightlife and shopping. We also have a private beach, free of intrusive beach vendors, allowing travellers to get a true sense of what it is like to be the “owner” of the beach. Additionally, I can confidently say that our resort has some of the best landscaping in Thailand, and even in Southeast Asia. Everybody in my family is nature crazy; we spend almost all of our time developing the resort’s landscaping tree by tree.On TripAdvisor our most praised quality is our landscaping. Q) How did your hotel perform last year, and are you seeing an improvement in business in 2015? Our performance improved this year despite the fact that these two years have been very tough for the travel industry as a whole. I believe it is due to our diversification efforts and dedication to building a strong, balanced and diverse clientele. We used to only rely on one or two markets, but this is not the case anymore. Today, we are incredibly diversified compared to only a year ago. As I speak, some markets are registering 200-300% growth year-over-year. Q) What are you main guest source markets, and are you seeing a rise in demand from Asia’s emerging markets, like China and India? Yes, we are seeing exponential growth in Chinese and Indian markets. Both markets are very good supporters during the low season and so far are very happy with what our resort offers. However, our main market still comprises mostly of Western and Eastern European countries, most of which are returning guests. 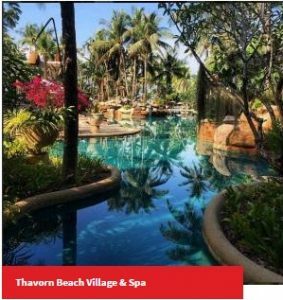 Q) There is a large amount of room supply in Phuket; what does Thavorn Beach Village & Spa offer to separate it from the competition? 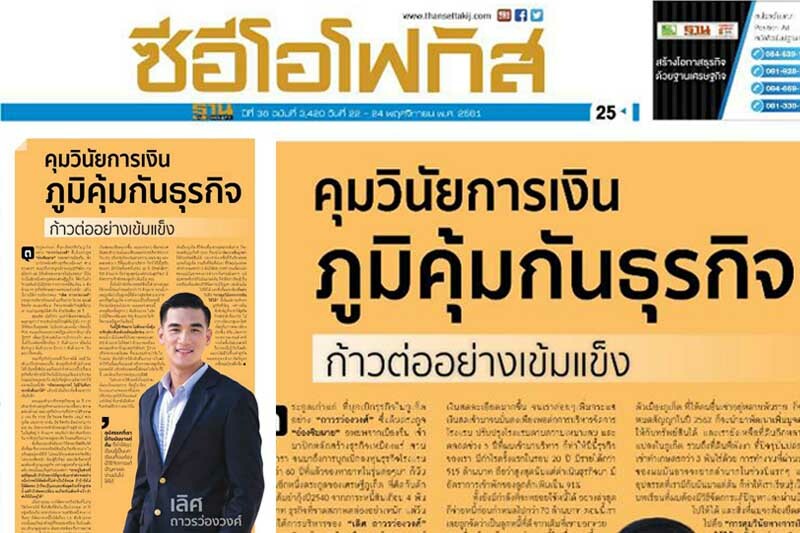 Yes, there is a large increase in room supply in Phuket, but at the end of the day, travellers’ demands remain relatively unchanged. They want unique, differentiated and high-quality products that suit their tastes. So far, I believe we are offering those qualities very well. Most importantly, it is very difficult/impossible for other new hotels to copy our unique selling points. The best locations in Phuket are all taken and land in Phuket is very expensive. 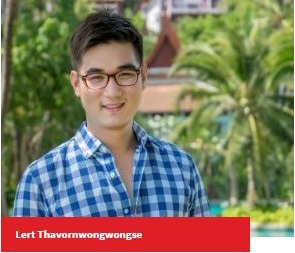 It is highly unprofitable for resorts today to do what we do and dedicate more than half of their space to landscaping, especially when prime land costs THB10-20 million (US$308,000-616,000) per rai (1,600m2). If you ask me, I am not worried about the growing number of resorts in Phuket. In fact, the more a market becomes saturated with average-mediocre products, the more my resort goes up in value due to its irreplaceable authenticity. Q) Your resort has many facilities for the MICE market, and weddings especially. Have has this part of your business performed recently? Both sectors are growing, especially for the wedding market thanks to our beautiful landscaping. We are also doing very well in the pre-wedding photography market. As for MICE, we are not seeing as much growth compared to other markets. This is because our meeting rooms are very small and cannot accommodate very large groups. Nevertheless, we still manage to get a few small MICE groups a month, which I am very happy with. 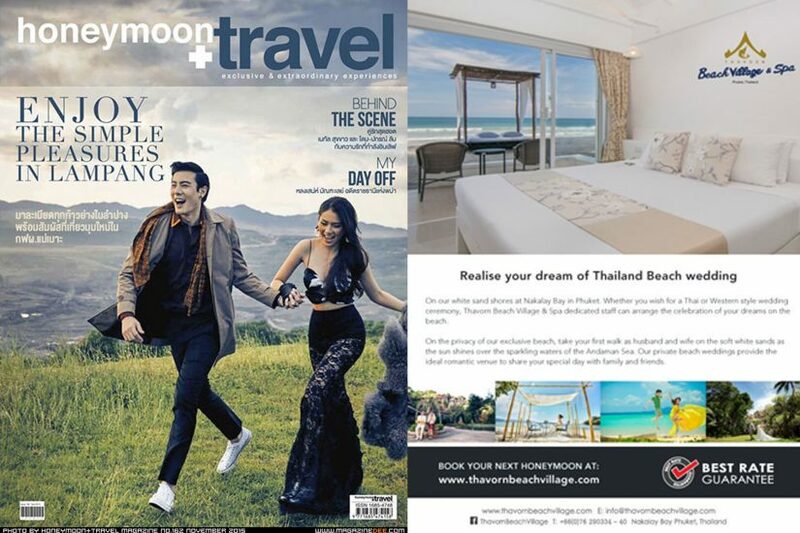 Q)What further developments can we expect from the Thavorn Beach Village & Spa in the coming months? We are in the process of rebranding the property at the moment. Well, it is not exactly considered a rebrand, but rather a solidification of our unique selling points. We are translating all those unique selling points into every touchpoint of our product, such as service style, in-room amenities, food & beverage, etc. It’s a very complex and time-consuming work, which will go on for a few years. However, at the end of the day, my goal for this rebranding project is to make the brand identity so prevalent that anybody who comes to our resort will say the same things about it.